MANCHESTER, United Kingdom: Jose Mourinho believes Manchester United are equipped to maintain his remarkable second season success rate by winning the Premier League title this term. 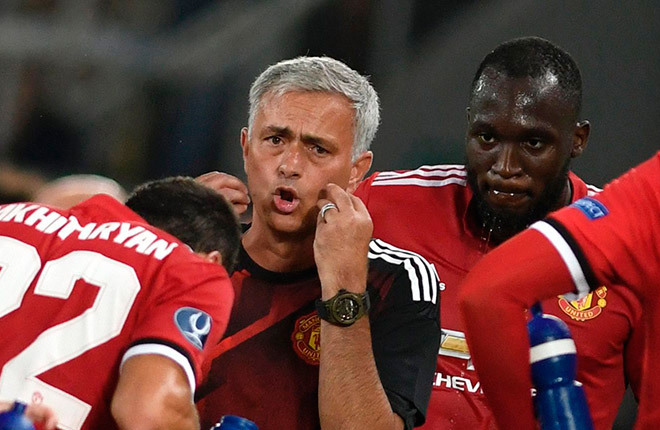 Mourinho’s optimism is based on three beliefs; he feels he has a more settled squad than when he arrived, that they have had a better pre-season than 12 months ago and that their rivals at the top of the division will have greater distractions in European competition this time. “What would it mean for me to be the Premier League champion? I think it is the objective of every one of the top teams and every one of the top team managers,” Mourinho said. “We are in a position to do quality work better than we did in the first season, so I am convinced that our second season, in terms of the quality of our team, is going to be better.